An MBA with over 30 years of experience in highly competitive and growth oriented industries like telecom, consumer durables and media. Extensive experience in Marketing, Go-To-Market Strategy and Execution, Sales & Distribution in B2C and B2B environments. Experience in managing large campaigns spread over multiple regions and geographies. Sanjeev has worked as Product Head for Onida, Marketing Head for RPG Cellcom, Indore and Hutch in Kolkata. 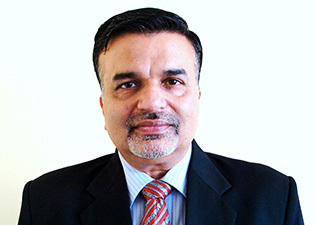 He has been Head of Marketing for Tata Teleservices in North and South India. Sanjeev Malhotra is based in Delhi and is a Senior Advisor – Marketing with YFactor.